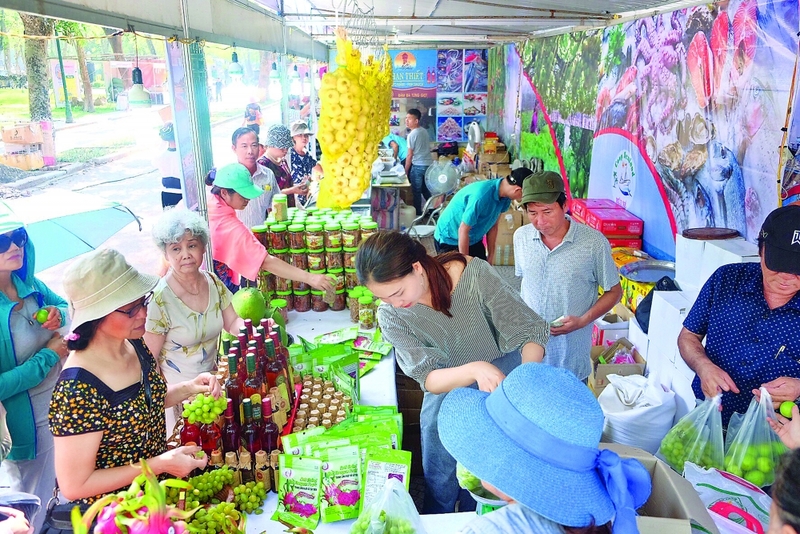 (VEN) - The Hanoi People’s Committee recently issued a plan to promote a cooperative development support program for the 2019-2020 period. Under the program, along with assisting cooperatives in human resource training, Hanoi will support their trade promotion and market development efforts. The city will create favorable conditions for cooperatives to participate in trade promotion activities to seek new partners. Hanoi will also support the development of agricultural cooperatives operating in the fields approved by the Hanoi People’s Committee. These include using high technology in flower and fruit tree cultivation, producing, processing and selling safe vegetables, animal husbandry and aquaculture. The city will provide individuals and organizations with information, consultancy and training to help them establish new cooperatives or join existing ones. It will also assist cooperatives in implementing necessary procedures related to their reorganization. 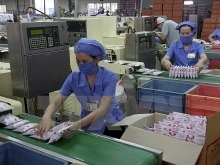 Hanoi expects that by the end of 2020, 80-90 percent of its cooperatives will show good results and there will be no inefficient cooperatives; 80 percent of cooperative managers will be trained, with college/university graduates to account for 60 percent. Mergers between specialized cooperatives operating in the same fields will be encouraged. Hanoi will enhance the efficiency of cooperatives by helping them strengthen organizational and management capabilities, train human resources, organize trade promotion activities and upgrade manufacturing and processing facilities. The dissemination of laws, regulations and policies pertaining to cooperative development will be intensified. new partners and expand their market.